DJ Screwloose know for his epic live mixing and turntable skills. 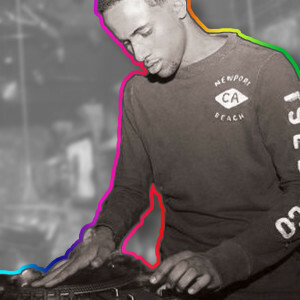 Born and raised in East Providence, Rhode Island, DJ Screwloose first started rocking tables in 8th grade, doing the typical birthday parties until his mid high school years, where he picked up real turntables to fully master the art of DJing. DJ Screwloose now holds many weekly and monthly residences, along with touring with Light It Up, Headphone Disco and Throwback Time Machine. Over the years, DJ Screwloose has spun alongside many Celebrity DJ’s and artists such as Hardwell, Nick Cannon, Dada Life, Tommy Lee, DJ Spider, DJ Chuckie, Laidback Luke, R3hab, Machine Gun Kelly, Borgore, Caked Up, Chainsmokers and many more.